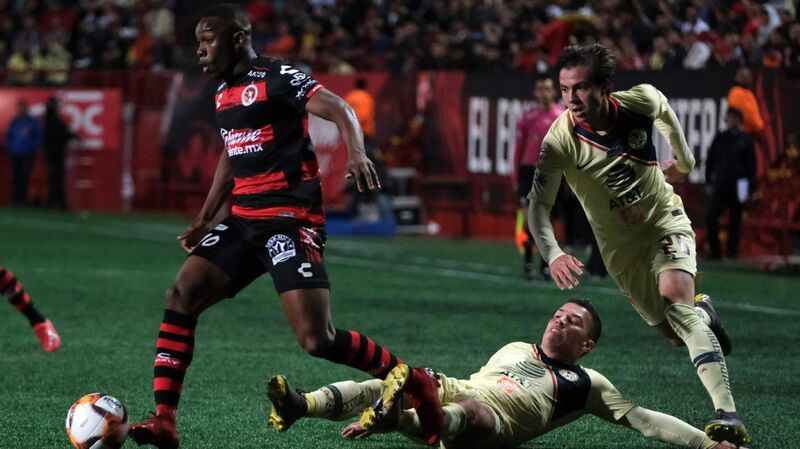 Tijuana's 3-2 win over Club America on Saturday reached peak levels of Liga MX controversy and excitement. The crowd in attendance at the Estadio Caliente were treated to a golazo in the first half for Club America, a late comeback for Xolos in the second half, a strange amount of stoppage time, questionable officiating, and of course, a fiery Miguel "Piojo" Herrera in a post-game press conference. 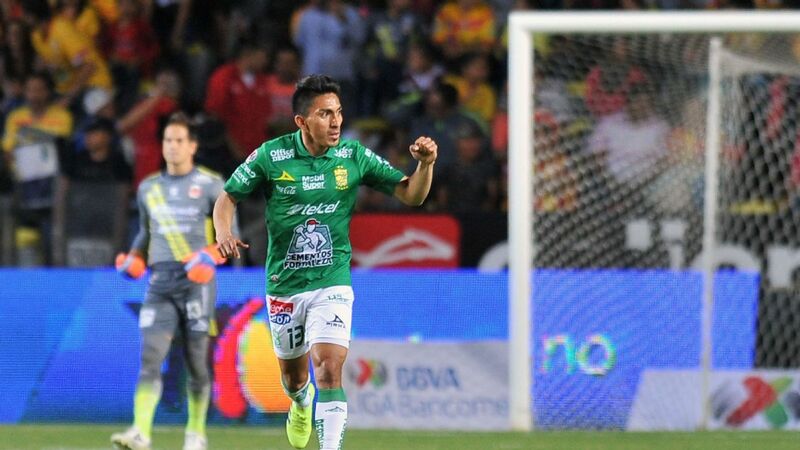 League-leading goal scorer Angel Mena of Leon will face off against Necaxa this weekend. 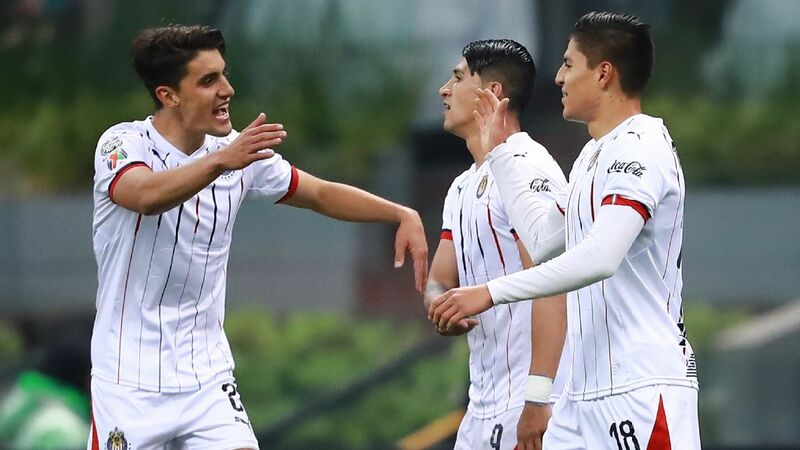 It's almost time for Week 13 of the 2019 Clausura! 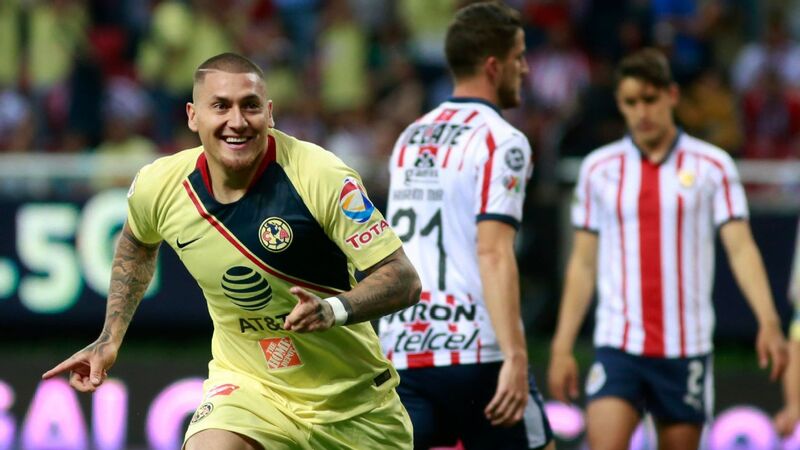 Before Liga MX returns with its latest set of highly anticipated games, here are three things to watch out for. 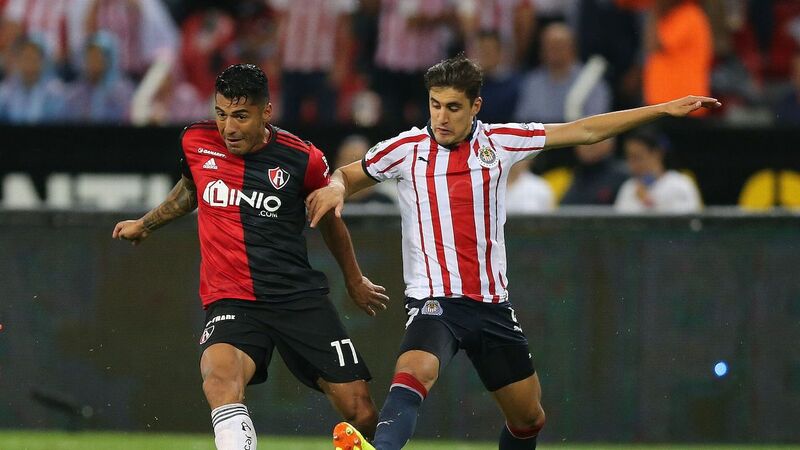 Once viewed as a centre-back, Edson Alvarez is flourishing in central midfield both with America and Mexico. 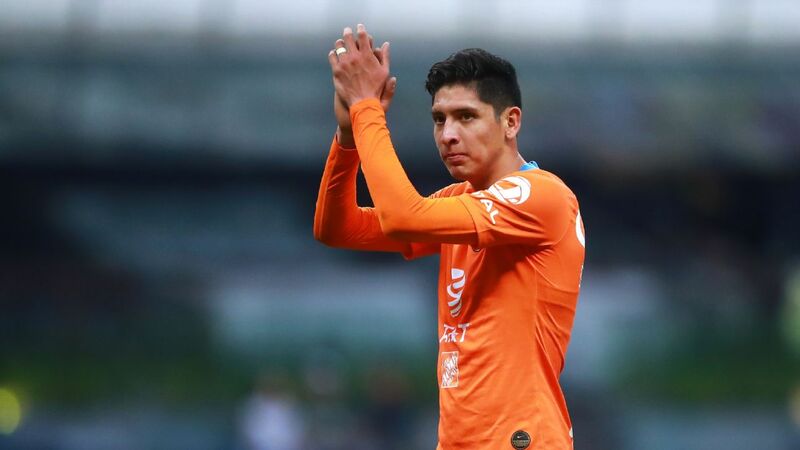 Tigres defender Carlos Salcedo made a point of calling out his Mexico teammate Edson Alvarez after his team had been defeated 3-0 by Club America on Saturday in Estadio Azteca. 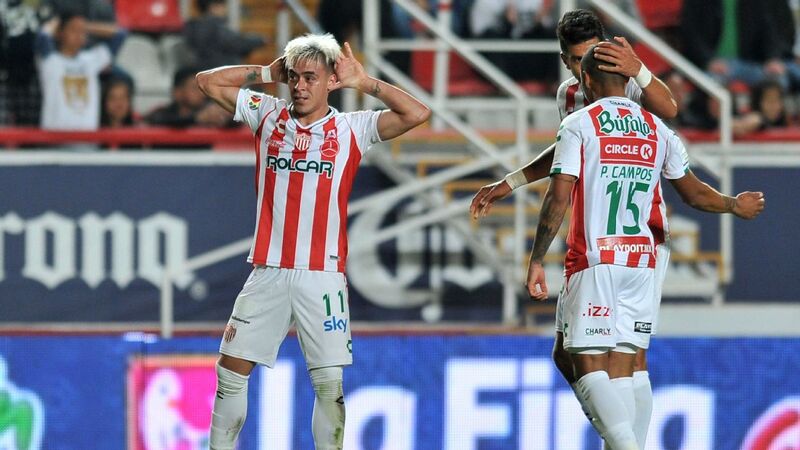 Salcedo alleged that Alvarez had pulled his tongue out and made fun of Tigres goalkeeper Nahuel Guzman -- himself one of Liga MX's most colorful characters -- on the final whistle. 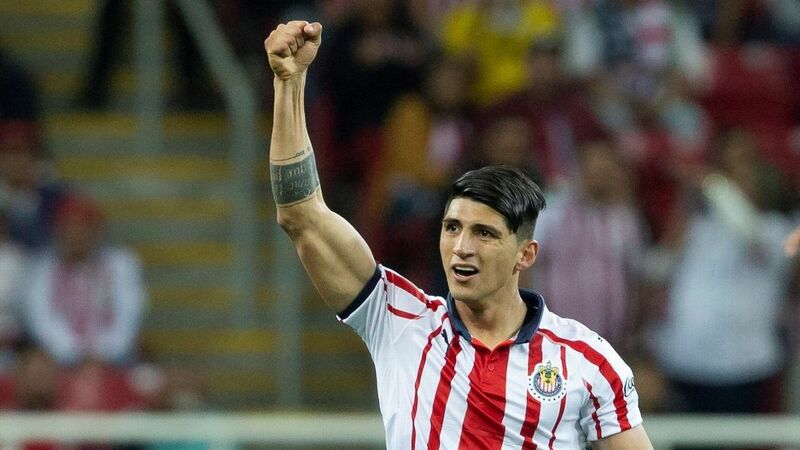 America have beaten Chivas twice to assert their authority. 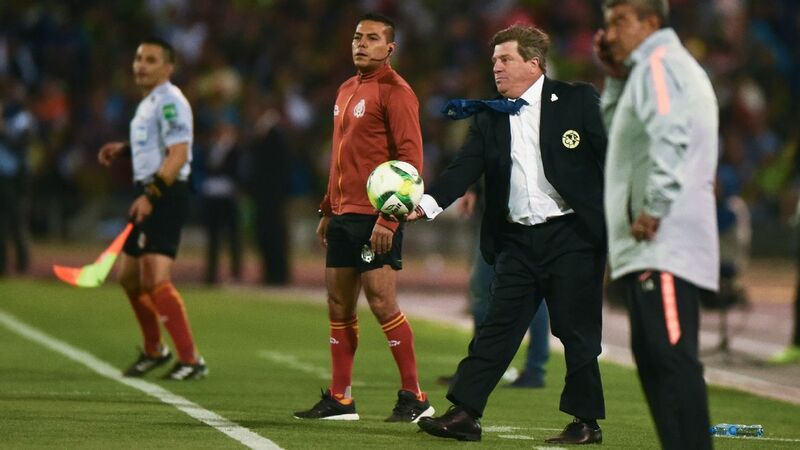 GUADALAJARA, Mexico -- Club America manager Miguel Herrera was reluctant to twist the knife after his team's comfortable 2-0 victory over Chivas in the Clasico Nacional on Saturday, but it would have been easy to do so. 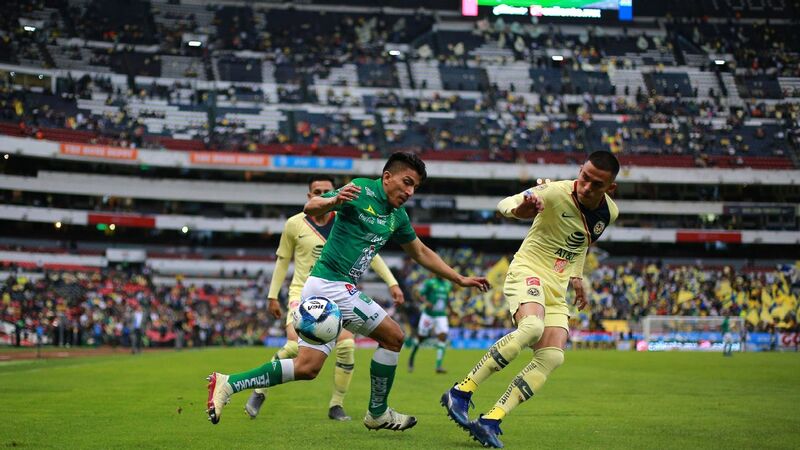 MEXICO CITY -- If the playoffs started today, not a single one of Mexico City's three teams would be through. 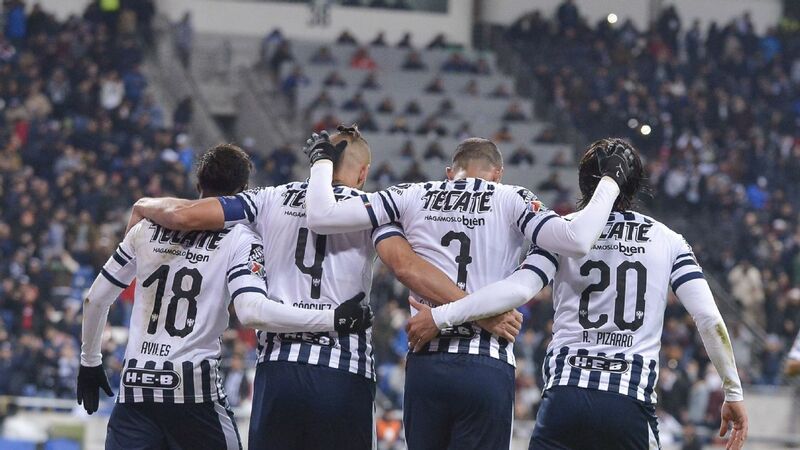 Furthermore, five of the eight teams who made the playoffs last season would make the cut this time around, including Queretaro, who last won a game in 2018.